Drones are becoming a must have and for obvious reasons too. 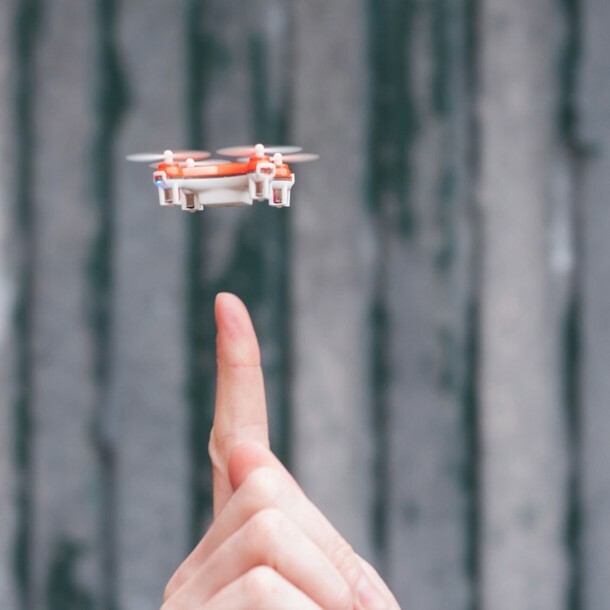 The latest to join in the ever-evolving drone family is the half-ounce SKEYE Nano Drone that is being termed as world’s smallest quadcopter. It has been designed so that it is able to execute airborne stunts and let you post amazing pictures on Facebook. It is ready to fly out of the box it comes packed in. 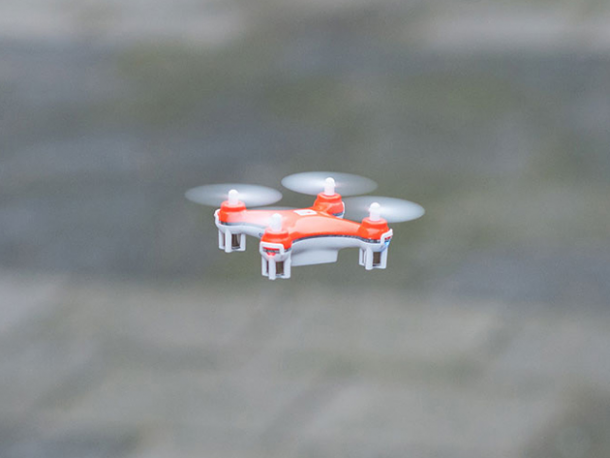 It is lightweight yet packs a high thrust rendering it as perfect for stunt flying. It has a 6-axis flight control system that allows for banked turnings, figure eights and flips. 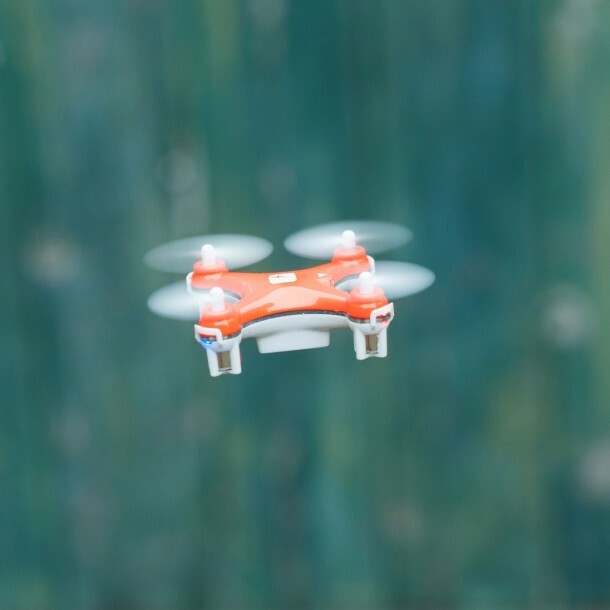 The advanced and beginner flight modes also offer quite a confident flying experience that lasts from 7-10 minutes on a single charge of battery. It has a range of 50 meters and also sports LED nights that come in handy during nighttime. It comes with 4 spare rotors making the crashes less scary. 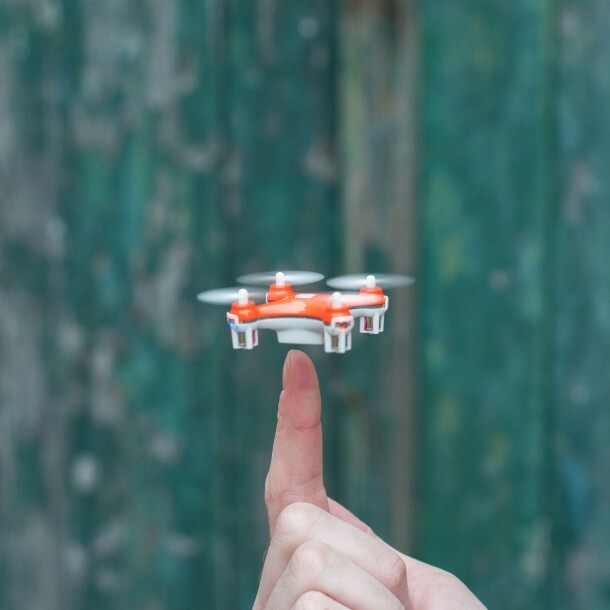 It costs $34.99 and measures in at 1.57×1.57 allowing for easy transport and some pretty slick flight maneuvers.